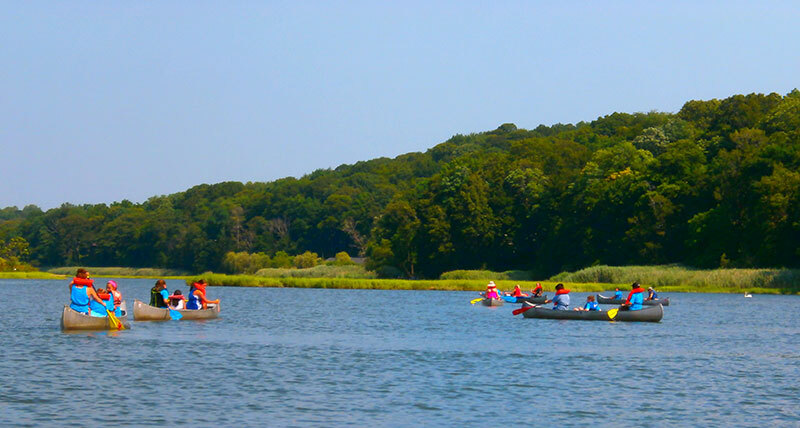 Whether paddling along local rivers or hiking along estauries, Long Island provides a perfect setting for hands-on learning about the natural world. 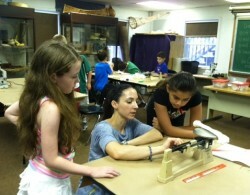 BOCES educators have science backgrounds combined with enthusiasm for teaching and a passion for the out-of-doors. 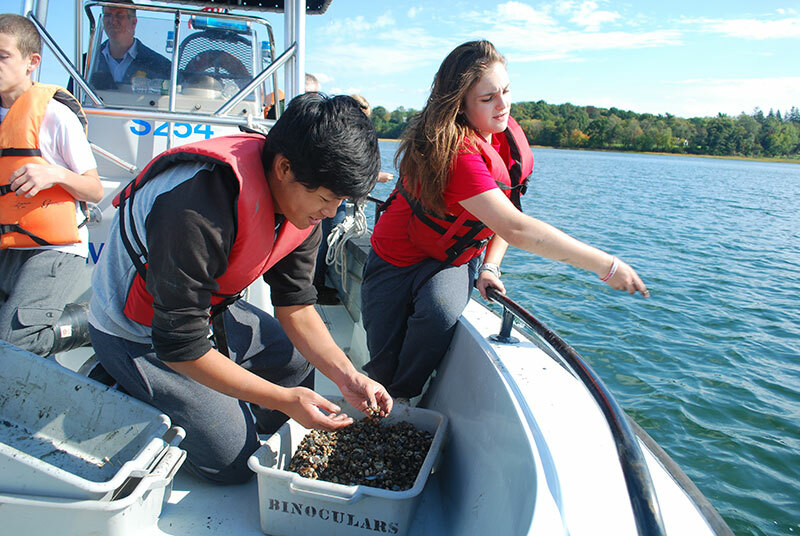 From day-use programs in local parks to summer enrichment by the sea, students get hands-on experience with the marine world around them. 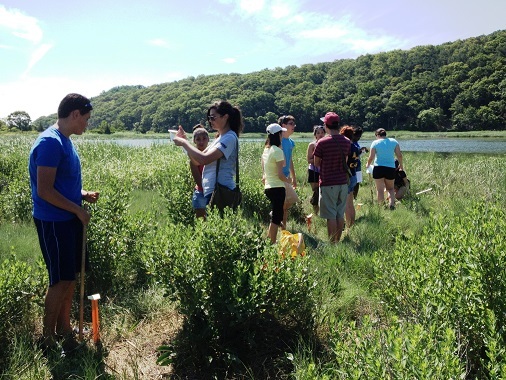 Students are encouraged to observe and to make scientific measurements to better understand the Long Island ecosystem. The Hard Shell Clam Mariculture program culminated in scattering 200,000 immature clams in hopes of keeping the ecosystem healthy. New Science Standards are Coming! 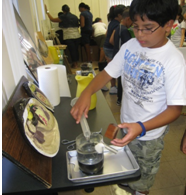 providing engaging lessons and activities that directly support the NYS P-12 Science Learning Standards and STEAM education. integrating language arts, math, social studies, science and the arts into environmental concepts. 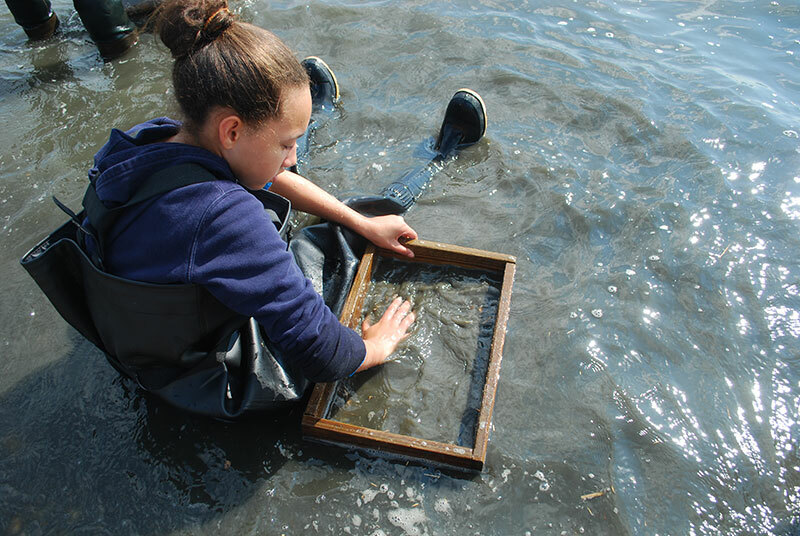 facilitating exciting, interactive experiences with nature for students. utilizing natural resources where students can observe, hypothesize, experiment, collect, analyze and interpret data, and draw conclusions. providing teachers with in-service training, curriculum development, and ongoing instructional support. 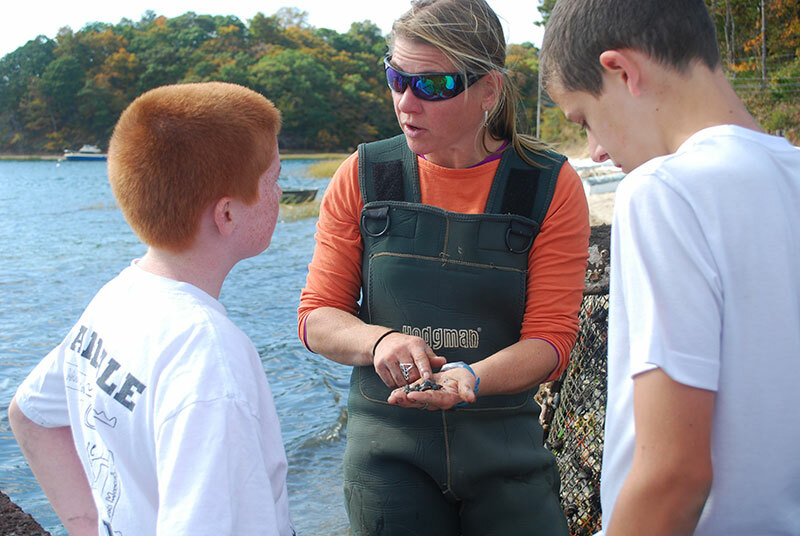 The Outdoor Environmental Education Program is provided in cooperation with SCOPE Education Services. We depend on the resources of the natural world to sustain us which makes the wise and sustainable use of these resources essential for our own self interest. From the fossil fuels that generate our electricity and warm our homes, to healthy soils that produce our food, the environment sustains us and meets all of our requirements for life. As our society develops new technologies and policies in response to global climate change, the need for an environmentally literate population becomes increasingly crucial. 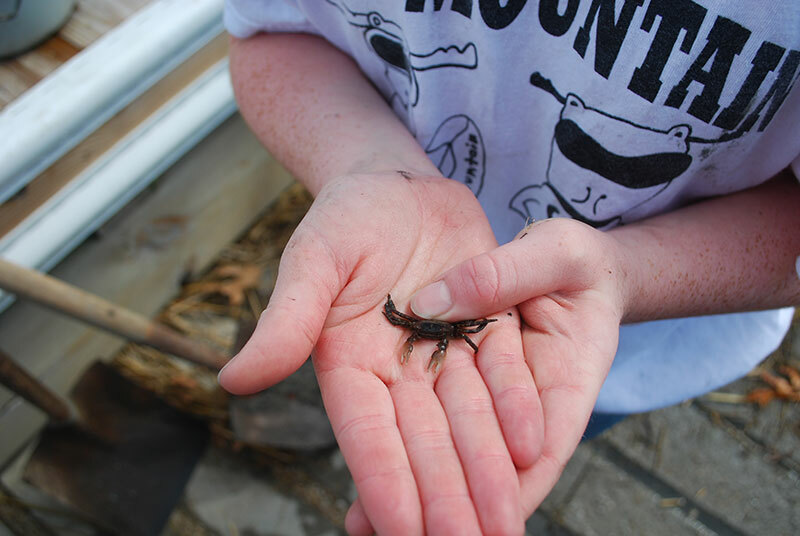 Here at the OEEP, we believe that education is a key component to developing not only an understanding of our earth and its systems, but also a sense of stewardship for the natural world. 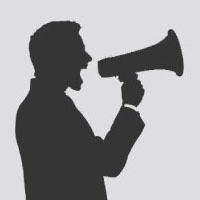 create an increased enthusiasm and motivation in students. Read more. decrease stress and anxiety. Read more. act as a counterbalance to the indoor- and screen-oriented childhood. Read more. help reduce symptoms of Attention Deficit Disorder. Read more.